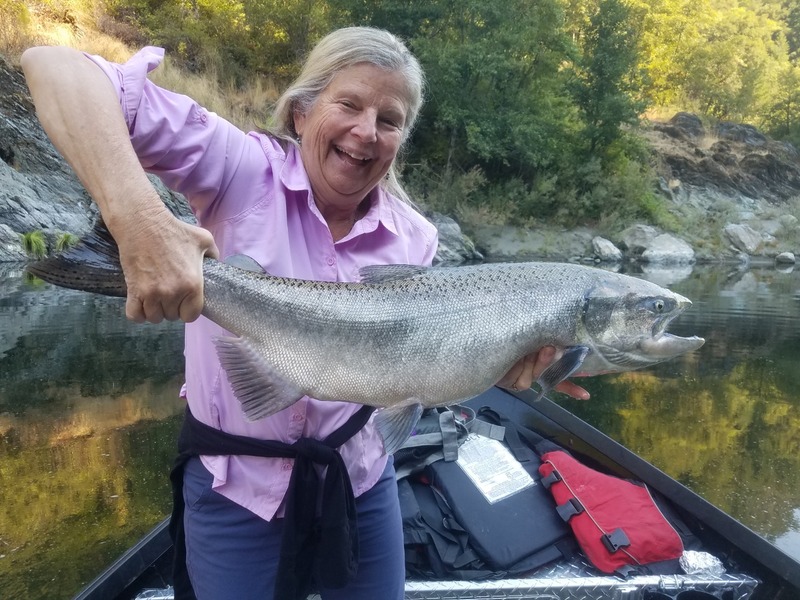 This is salmon fishing at its finest folks. 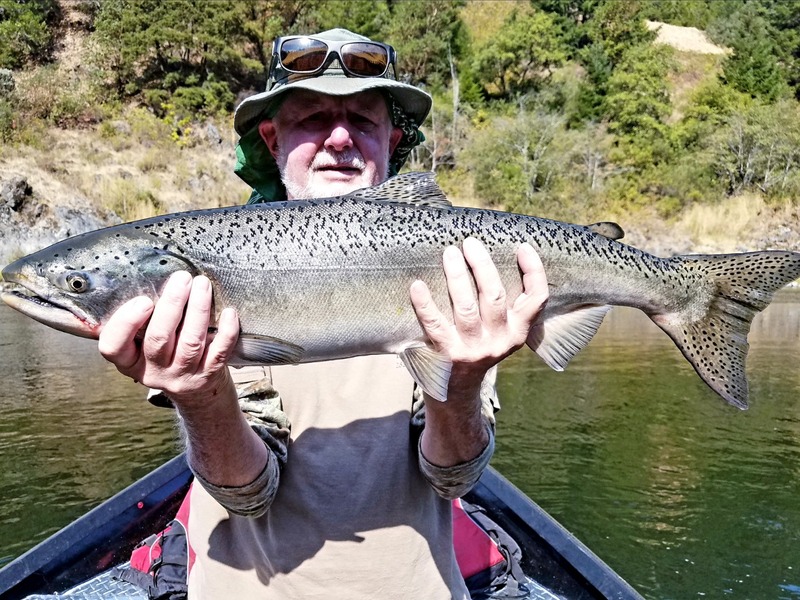 The fish continue to pile in each day and we are there waiting with our lines in the water. 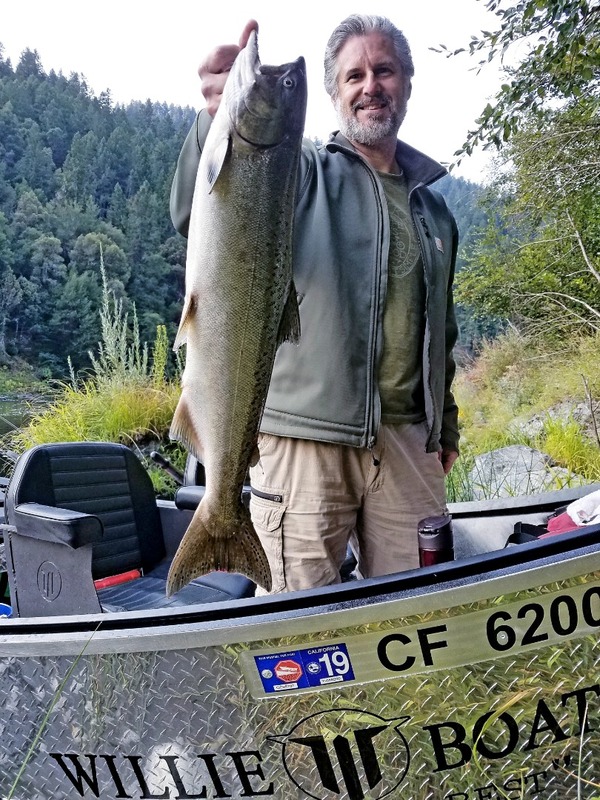 I am seeing salmon and steelhead boiling in every hole, it's crazy when the entire river is crawling with life. 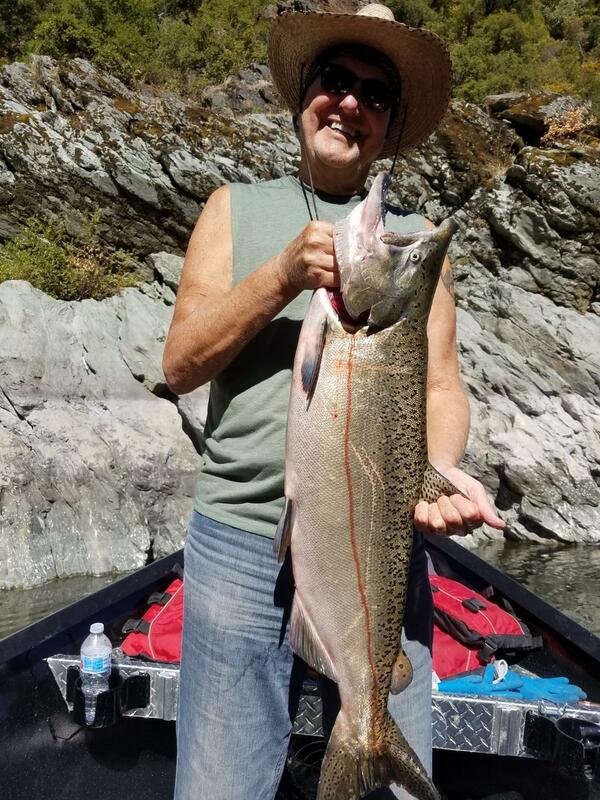 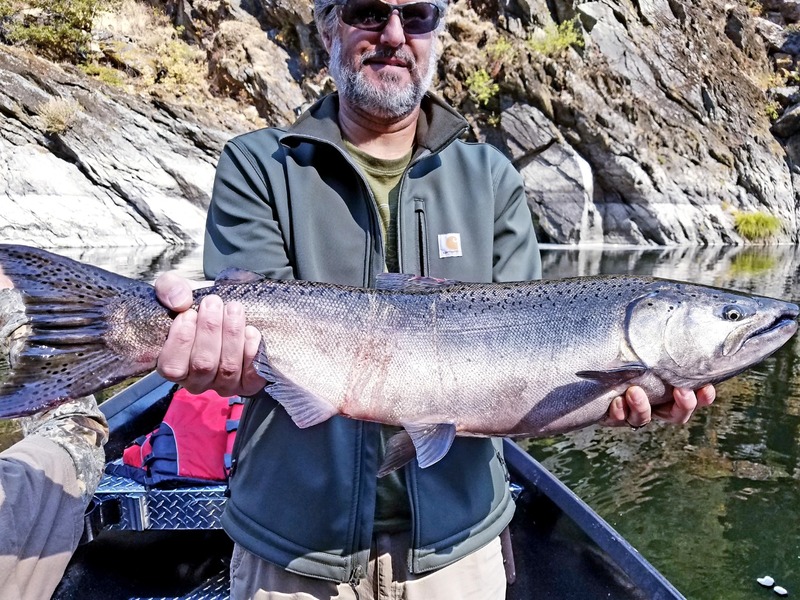 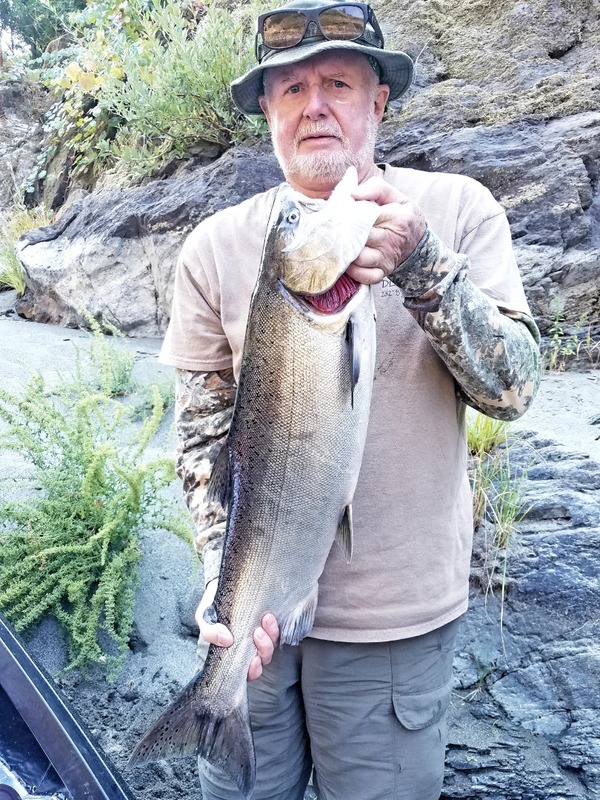 I have 4 days left in October to fill in my boand my brother has 6 days available so you better call me ASAP if you want to get in on some of the best fishing the klamath river has seen in 5 years.